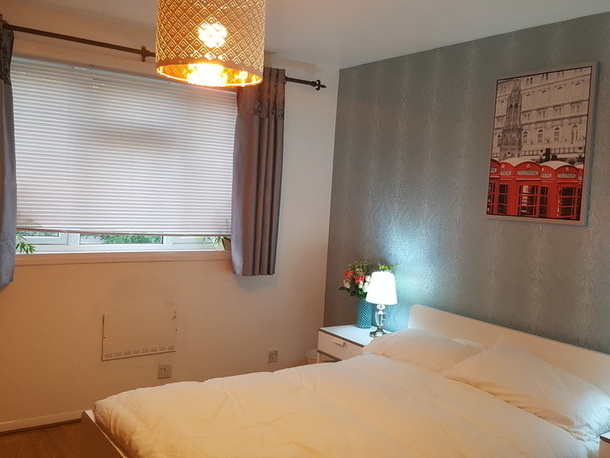 This fabulous large one bedroom flat offers very well proportioned and versatile accommodation. 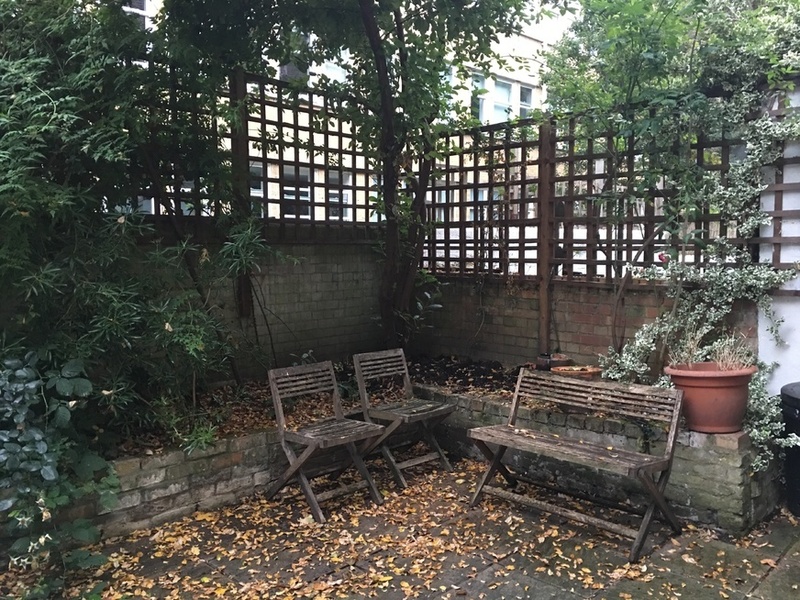 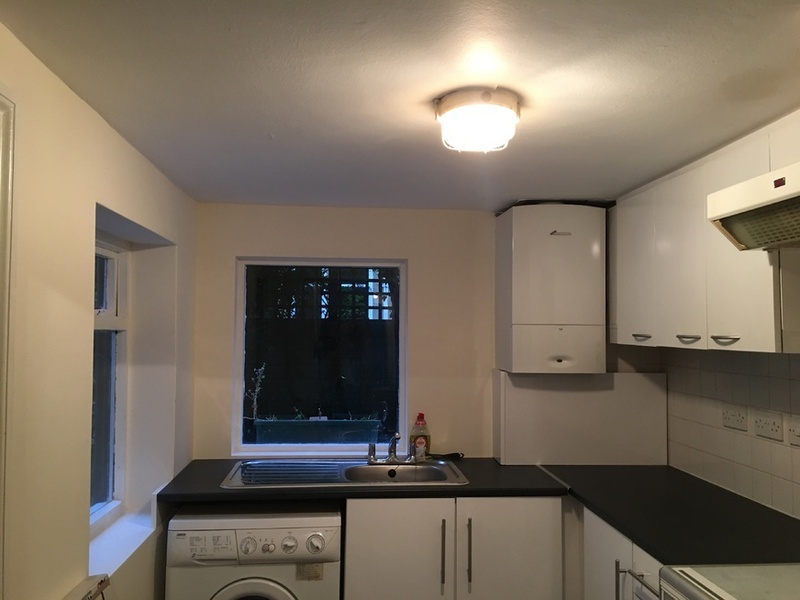 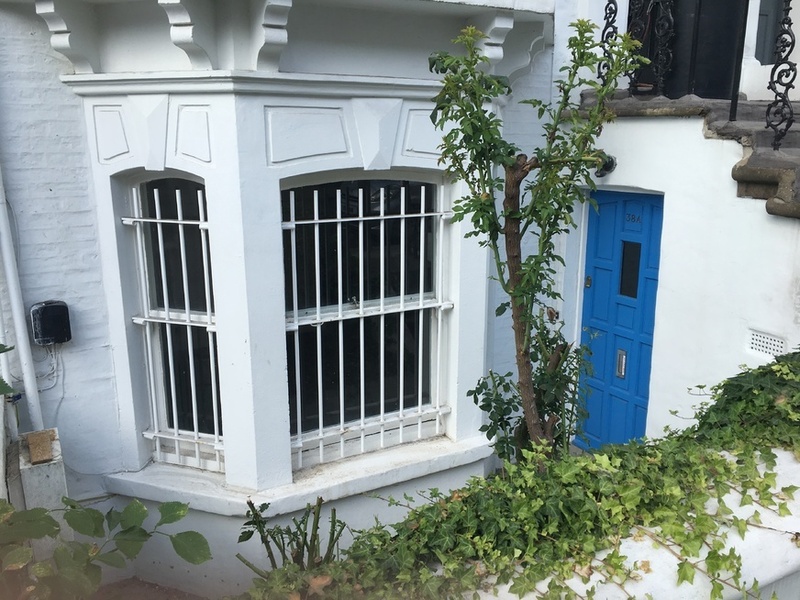 It provides; off street parking, a front and rear private garden, a great location close to the major Westfield shopping centre and Shepherds Bush Station. 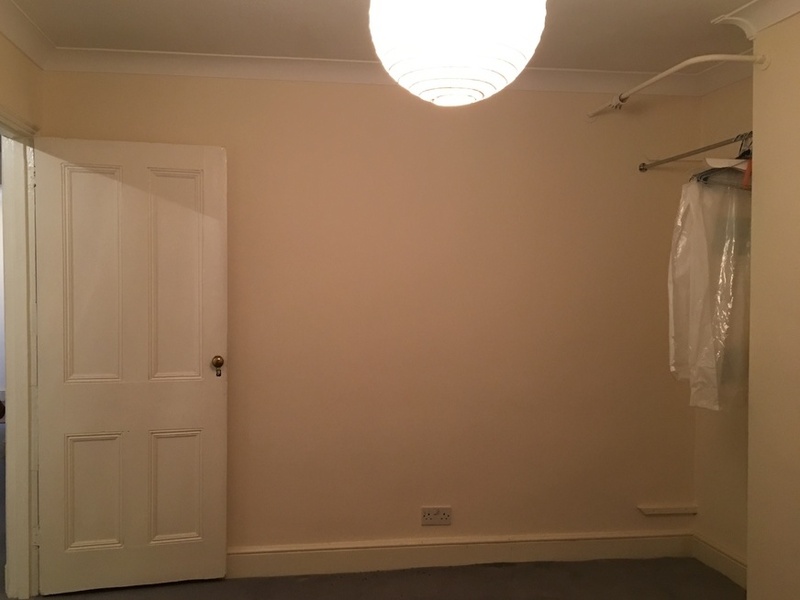 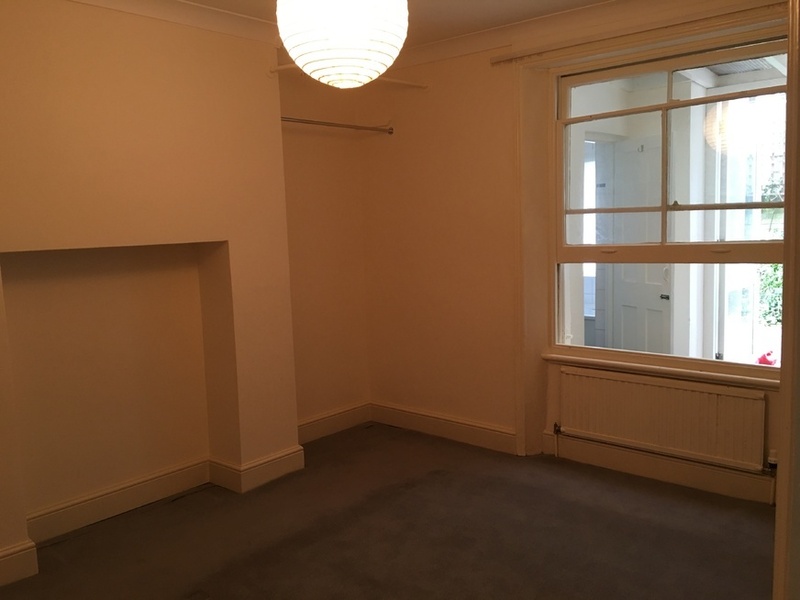 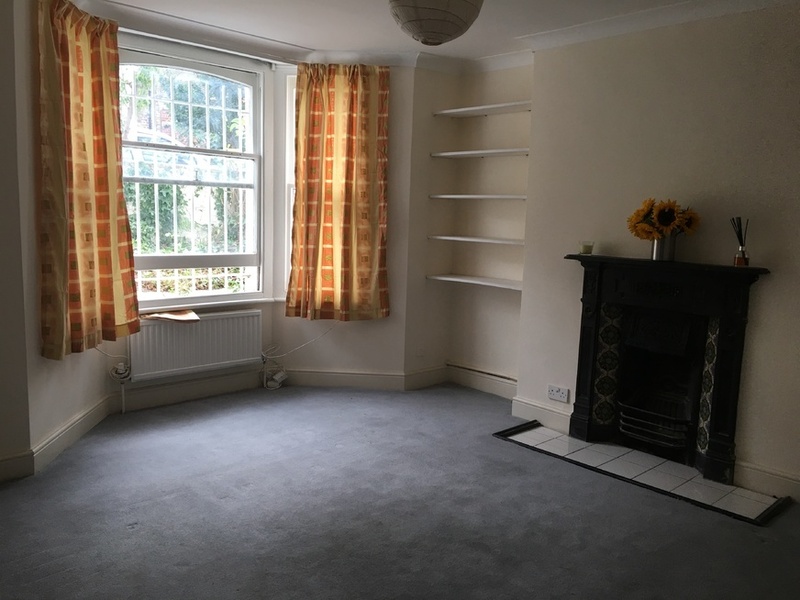 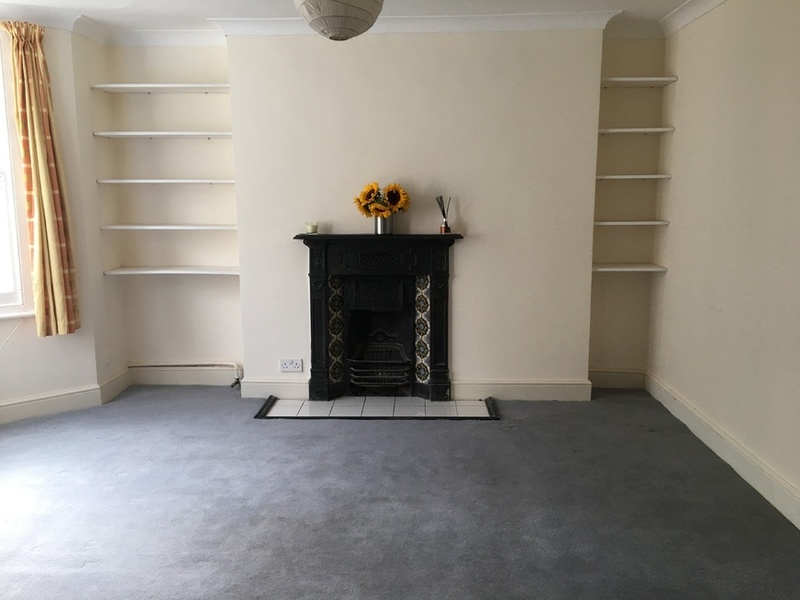 In excellent condition featuring a bright and airy reception room. 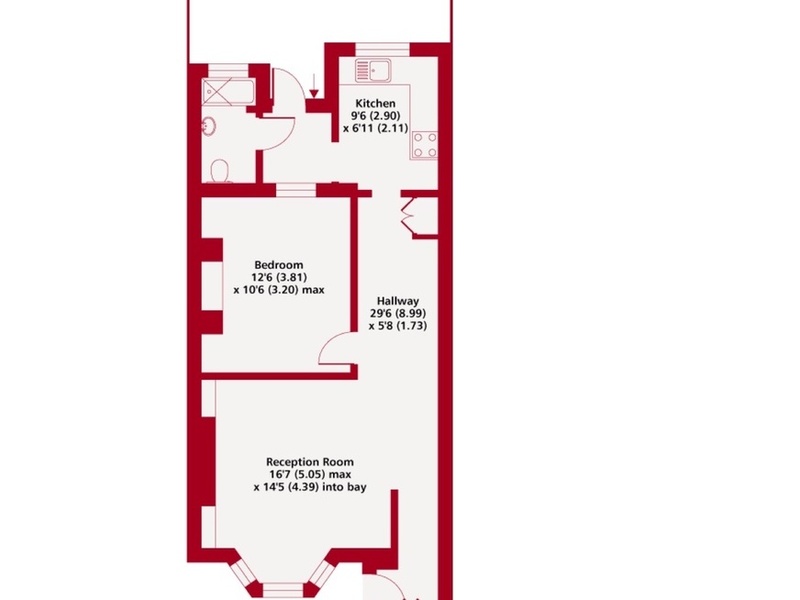 Floor Plan attached, ideal for couples. 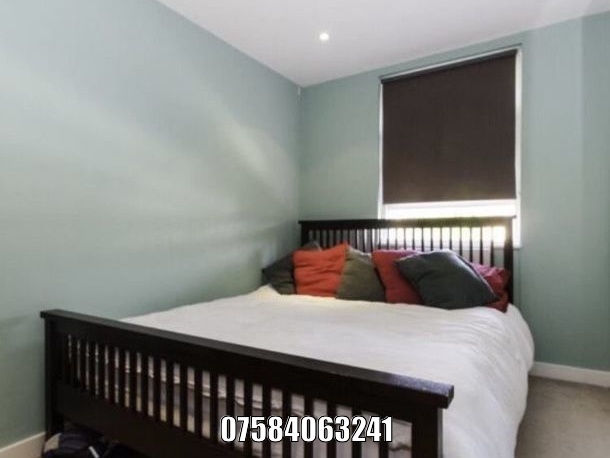 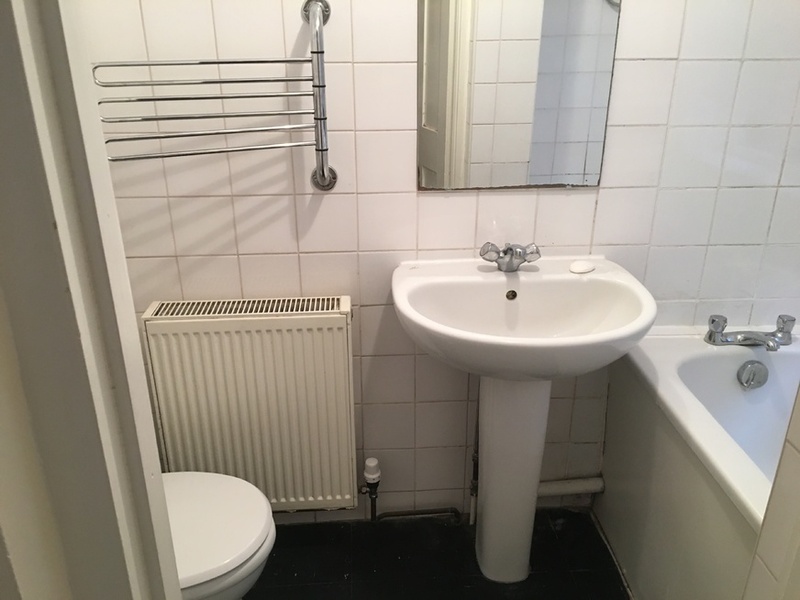 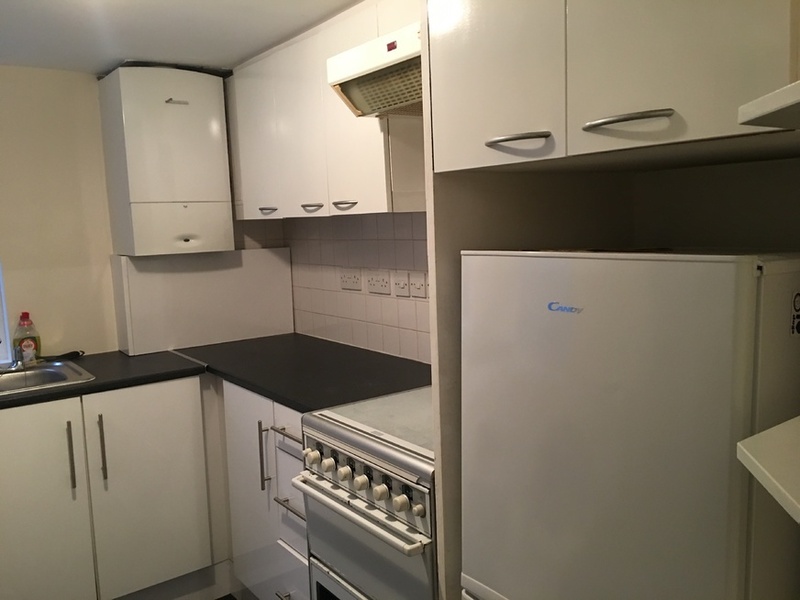 -West London, excellent location. 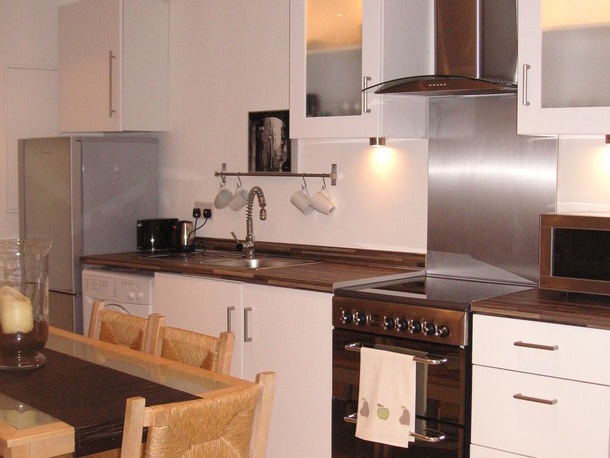 A few minutes from Westfields Shopping Centre & Shepherds Bush stations. 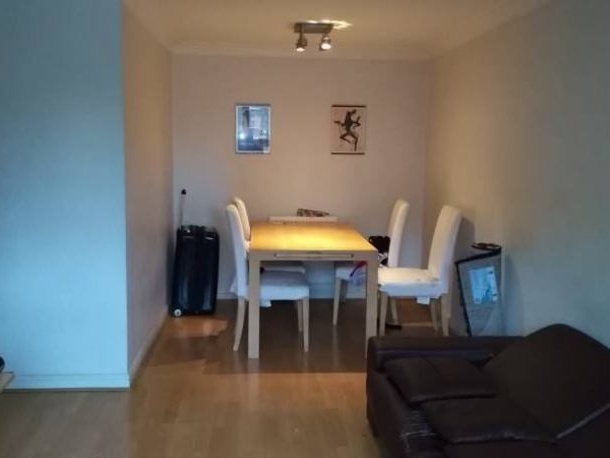 I'm interested in 1 bedroom apartment Minford Gardens, London.